It goes without saying that festivals are the closest thing to heaven on Earth if you’re a lover of music, camping, and general merriment. But these days, even festi-heaven has its drawbacks: the buzzkill of face-planted partiers, hustlers trying to make a buck every ten minutes, missing entire sets for a half hour walk between campsites and stages, and sticky-fingered sketchballs who forgot to pack their morality. But fear not, festie-friends! 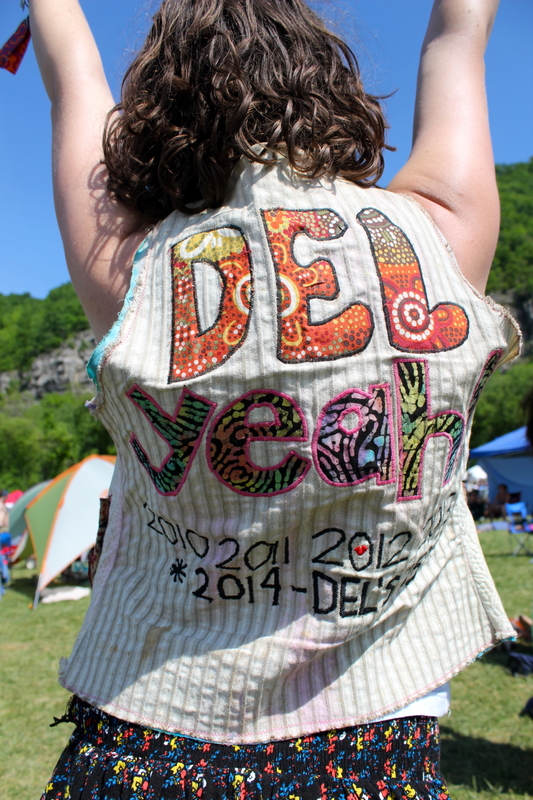 Delfest is tiny slice of heaven free of all that mess, a place where twang will soothe the soul, a veritable Eden of all that is right with the world.